Move better and feel better in 2016! 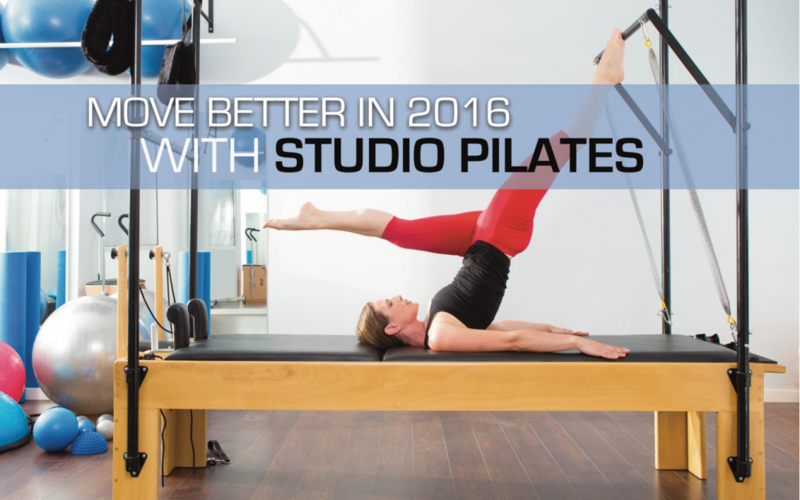 We want all our members to get the most of of studio pilates, so we are offering REBATE ONLY Pilates reviews to welcome the New Year. Identify pain because pain changes the way you move instantly and unpredictably. It forces your body to introduce inefficiencies which lead to increased wear & tear over time. This offer is strictly valid for the month of January Only. Call 4947 8838 today to book in your review with one of our Physiotherapists.